"The Royal Tenenbaums meets Who's Afraid of Virginia Woolf"? Yes please. Or how about: a "revitalizing blast of original thought, robust invention, screwball giddiness"? Ann Patchett called it genius. The Family Fang is Kevin Wilson's first novel. It's about a pair of siblings resolving their problematic childhood as the subject of their parent's performance art. 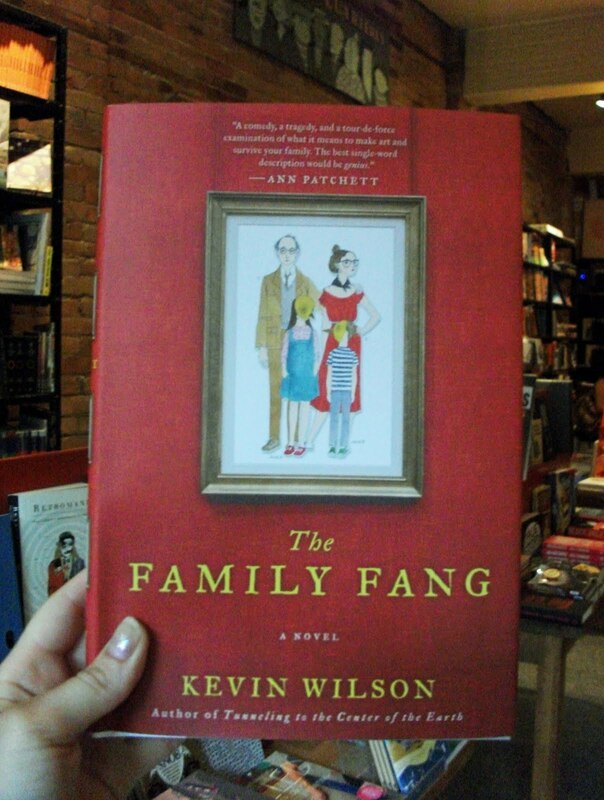 Witty, quirky, smart, fun, charming, wonder-filled... these are the common descriptors for The Family Fang. Sounds great to me.